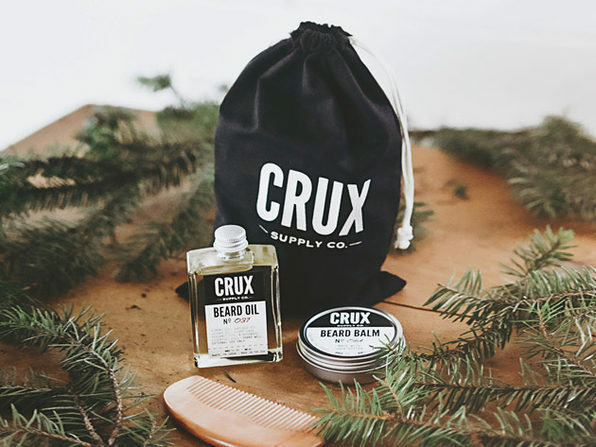 Maintain the Perfect Beard with This Collection of Oil, Balm, & Pomade From Crux Supply Co. Behind every great beard is a great grooming toolkit. 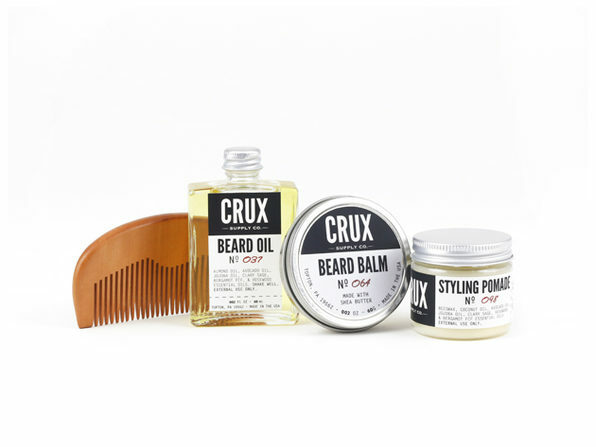 You'll leave no whisker unkempt with this beard care collection of oil, balm, styling brush, and pomade. The oil blends avocado, almond, and jojoba oils to condition scruff and the skin beneath, while the balm adds holding power for rebellious strands. 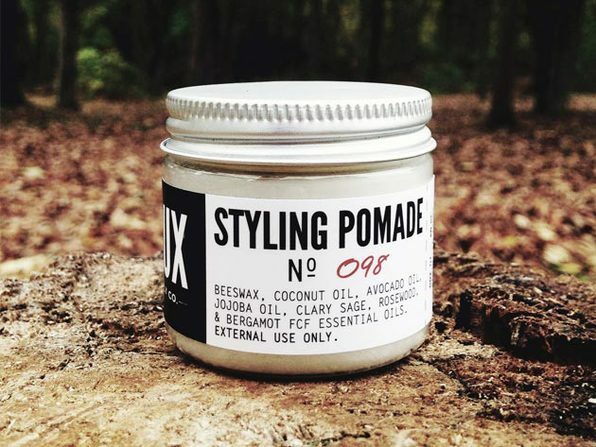 For some extra style, the all-natural pomade will add the perfect final touch. 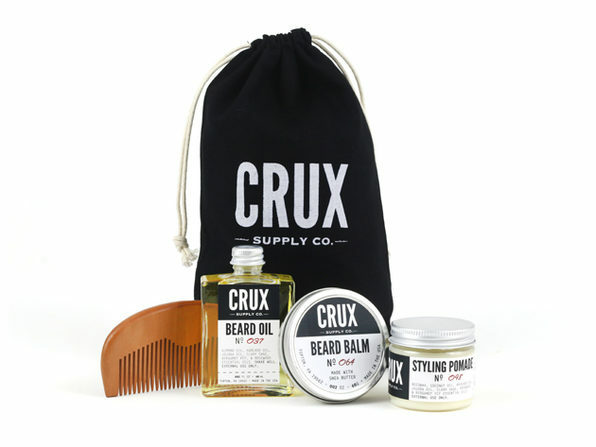 Grab this handcrafted, all-natural collection from Crux Supply Co. as a gift to yourself or to the bearded loved one in your life.